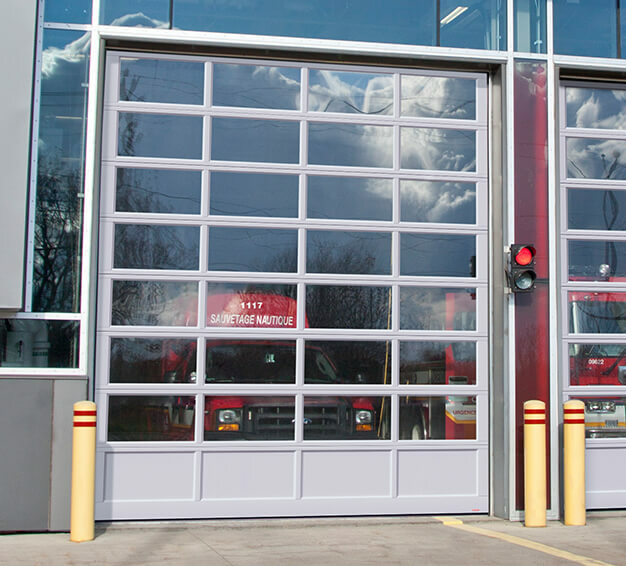 At Bevins' Door LLC, we are committed to providing our customers in the Barre ;area with high quality products and professional services. 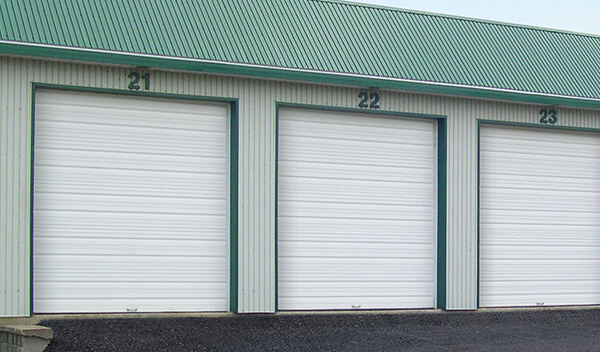 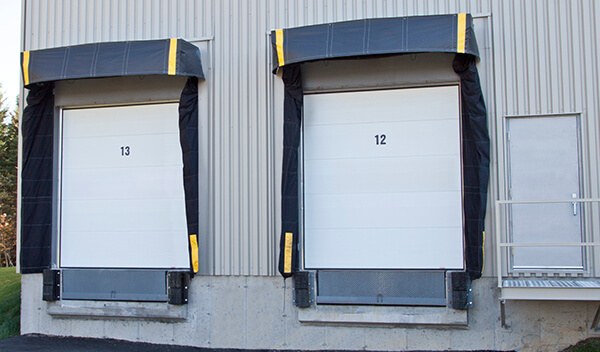 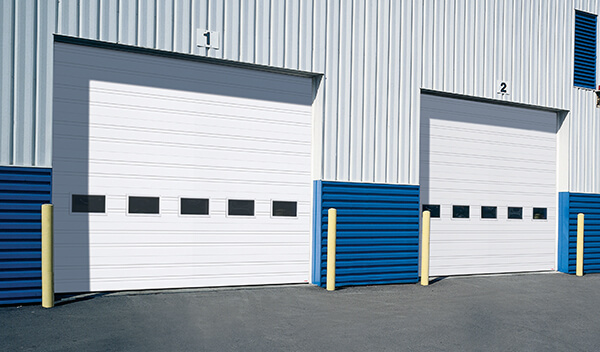 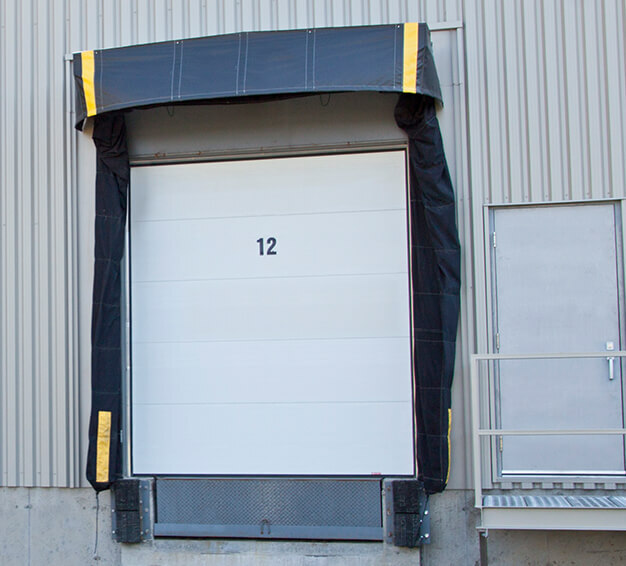 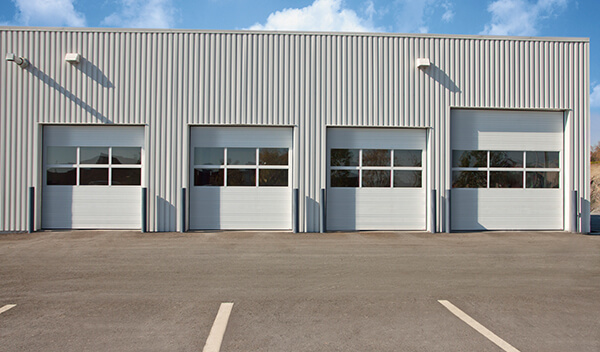 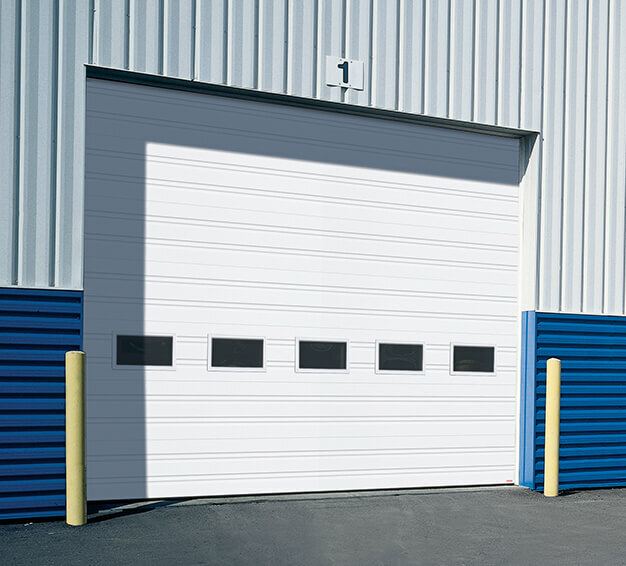 We carry Garaga’s overhead doors ;because their wide variety of choices suits the needs of any project. 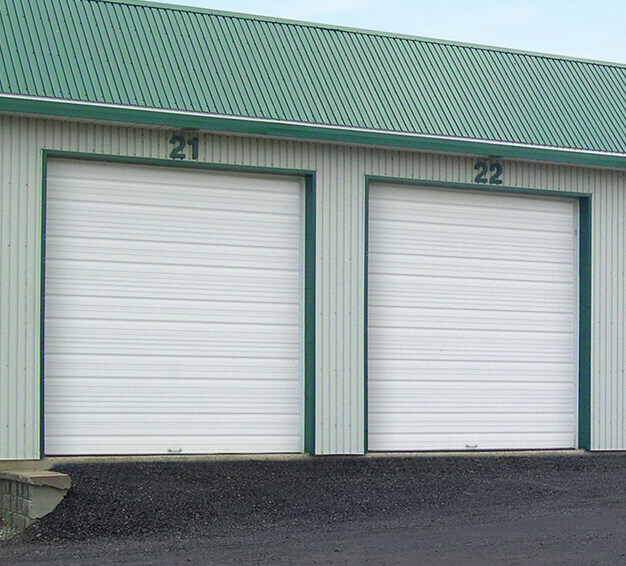 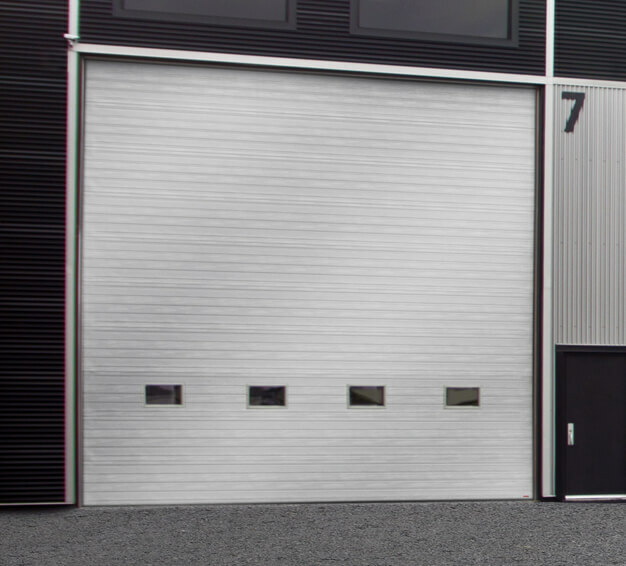 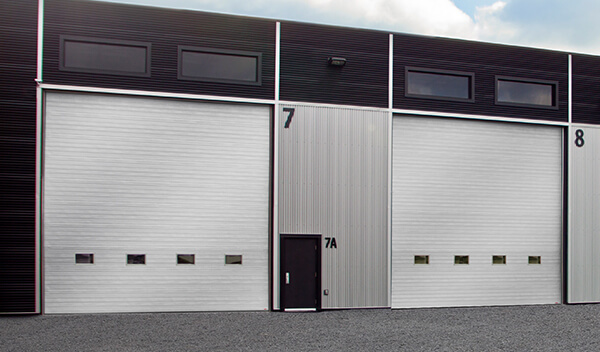 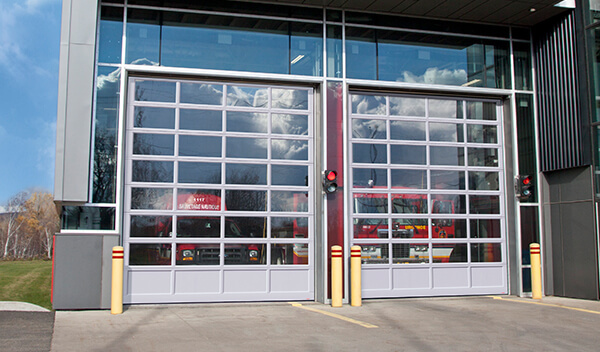 Whether you are planning a commercial, industrial or agricultural project, you will be pleased with their complete series of garage doors. 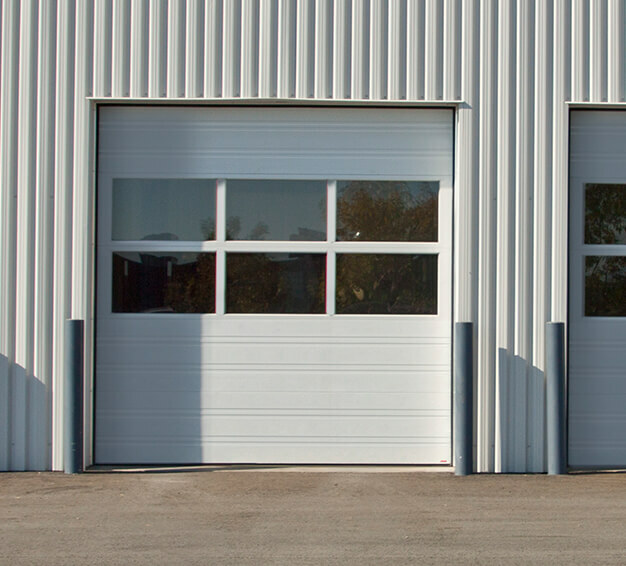 Depending on the insulation level you need, your color preferences, and the size of your garage door ;opening, our team of experts can help you find the perfect match while respecting your budget!